Buy stocks cheap and sell them dear. Simple doesn’t mean it is easy. Value stocks are very uncomfortable to buy. An unprepared investor would have a lot of self doubt and might lose confidence when bad events arise. The case in point revolves around TSH, a stock listed on the Catalist (the secondary board of the SGX). 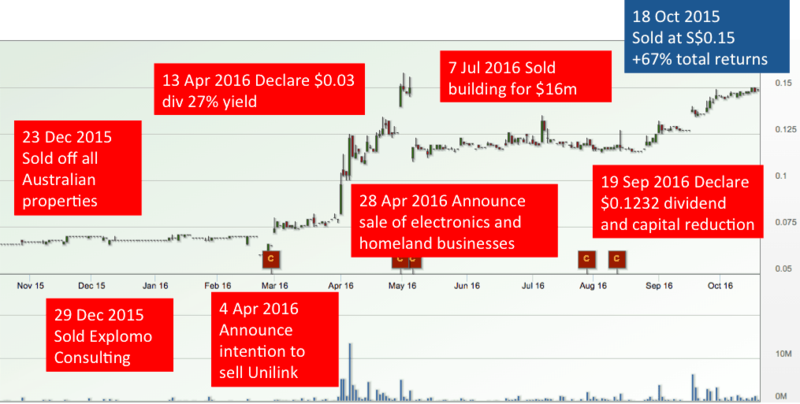 TSH’s market capitalisation was about S$30 million when we were first look at the stock in 2014. It was a very small cap stock which most professionals would not even take a glance at it. Though a small company, TSH had 4 business streams. Homeland security arm served the Defence sector, disposing ammunition and constructing civil defence shelters. This business segment also supplied and choreographed fireworks display. Consumer electronics arm designed headphones, earphones, speakers and accessories for mobile phones and tablets. These products were made in China and sold in the U.S. through a distributor. The property arm developed properties in Australia. Lastly, the consulting arm organised sports event such as POSB PAssion Run for Kids, PAssion Fun Around the Bay, Home TeamNS-New Balance REAL Run, Orange Ribbon Walk, Run for Hope, Green Corridor Run, Jardine’s MINDSET Challenge (Vertical Marathon), and Love Your Heart Run. It appeared to me that the Company was not focused. A small company shouldn’t be doing so many unrelated businesses because there weren’t enough resources to do everything well. We practise a version of value investing known as the Conservative Net Asset Value (CNAV) strategy. The approach focused on buying companies below their asset value, as oppose to valuing companies based on their earnings. Slightly more than 2 years ago, the Net Asset Value (NAV) of TSH was $44.6m. The assets included $23.8m cash and a freehold building worth $8.8m. Market capitalisation was only $30m, less than the NAV of $44.6m. An undervalued stock indeed. For the graduates of our course, you would understand if TSH had a CNAV2 discount of 19% and a POF Score of 3. We bought some TSH shares at S$0.124 on 31 Jul 2014. An undervalued stock doesn’t mean it can only go up in price. On the contrary, the share price fell after we have invested in TSH. We had a paper loss of 30% as the share price dropped to $0.086. Some investors may panic. Some may be in denial. We actually added our position in TSH on 15 Feb 2015 because the assets were still intact and the shares just got cheaper. Moreover, the CEO of TSH added a large position in Dec 2014. We do not usually average down though and we believe most investors shouldn’t do it. The annual report for FY14 was released in Apr 2015. Operating cash flow was negative and we should have cut loss given our quantitative criteria. We analysed the situation and decided not to because the operating cash flow was impacted by a one-off large purchase of development property. Without this, the operating cash flow would remain positive. In 4 Aug 2015, TSH invested $5m into an oil & gas company listed on the Bursa Malaysia. The Company was Hibiscus. It was a bad timing as we know that the crude oil prices tumbled in end-2015. It was not easy for most investors to swallow one bad news after another. It would be normal to start thinking that you have made a mistake and indulge in self-blame for not identifying the risks in advance. How many investors would have given up hopes on the stock and suffer in silence? The series of events are plotted on the following stock chart after the investment was made. Somehow, all of a sudden, the management seemed to be enlightened and took a series of actions that benefitted the shareholders. On 23 Dec 2015, the management sold away all the Australian properties and decided to close down this business segment. They made a small loss from this. This kicked off the liquidation of other businesses and assets of TSH, unlocking value for the shareholders. The management declared a $0.03 dividend per share, which was a 27% dividend yield based on our average buy price of $0.108. Of note, the homeland security business was sold to the CEO of TSH and the consumer electronics was sold to a third party. The freehold building was sold for $16m at the prevailing market value. The gain was around $7m. TSH became a cash company without any business operations. The management declared a special dividend and capital reduction of $0.1232 per share. This would return 82% of the NAV to the shareholders. With such a large distribution, I believe it is unlikely the management is going to buy a business and stay listed. Eventually all the money would be returned to the shareholders. 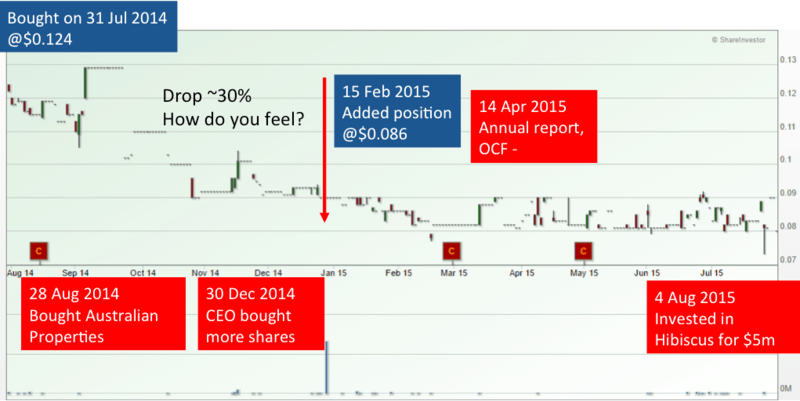 The revised NAV per share was S$0.15 and we decided to sell off at this price with a total percentage gain of 67%. Below is the summary of asset disposal and value unlocking sequence. Value investing is unnatural. You have to go against the herd. Most of the really cheap stocks are small caps and many would find them uncomfortable to buy. It is also counter-intuitive to buy into problems. But it is the presence of problems that resulted in cheap stock prices. To make it even tougher, the stock price may continue to disappoint after you have invested in a value stock and result in a large loss, albeit on paper. It makes you doubt your investment position. You need a lot of confidence and conviction to stick to your investment process. One day, things might just turn rosy and allow you to sell for a handsome profit. It is true not all stocks would turn out as well as TSH. Some may become a permanent loss. Hence, we must manage portfolio properly – diversify sufficiently, cut loss when necessary. Having a time stop to exit is also important to avoid value traps. Why is development property accounted in operating cash flow? Because it is their core operations after they have designated it as a business segment. Still think this was quite a risky play. Many undervalued stocks remain undervalued for years, resulting in high opportunity costs; others get delisted by management at lowball prices to the detriment of minority shareholders. The management factor is elusive and hard to analyse, & definitely not quantifiable. i guess you don’t understand the principle of a diversified deep value stocks portfolio. Probably you are using the lens of a buffett and concentrated portfolio view on this. The former is about buying a basket of cheap stocks which does not require in depth analysis of its component stocks. The whole group will do well as a whole – there will be big winners and big losers. Well we look at the world with our own beliefs. there’s no point arguing about different world views. 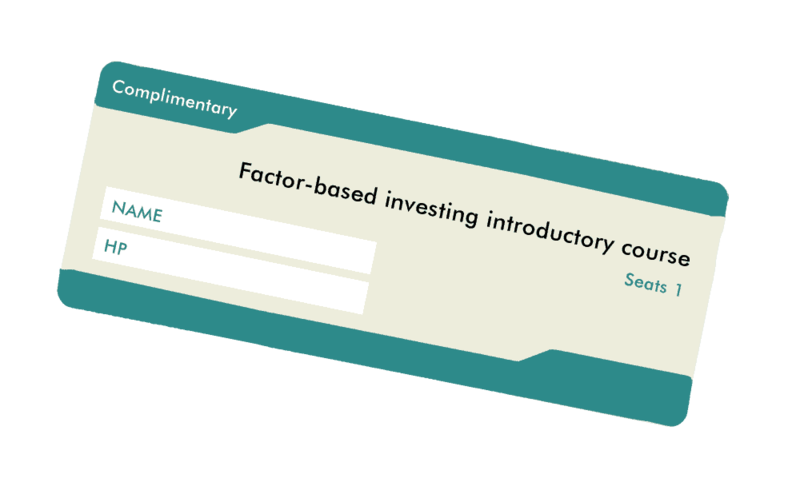 Avid reader of the blog here, and I found your CNAV and Factor-Based investing guide especially instructive. 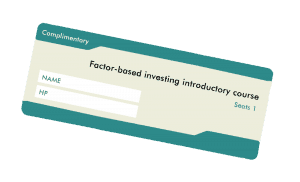 1, in multi-factor investment, how do you allocate your portfolio between the strategies/factors ? 2, What’s the exit strategy for CNAV? There are the more straightforward ones such as eroding value, buyouts and time limits. But how about for price increase? Do you exit once the price equals the value? I’m wondering what’s the implications on the expected value on the returns.